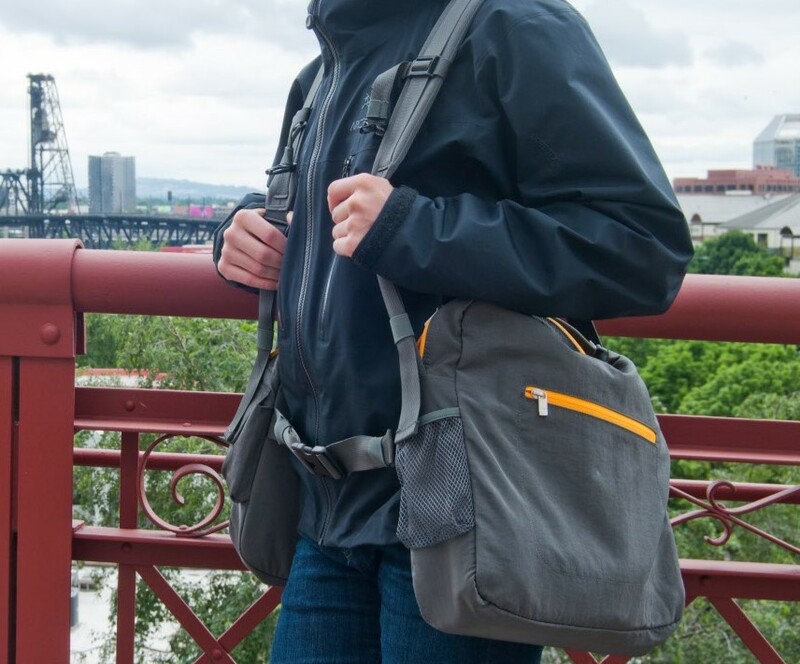 BackTpack is designed in Oregon by a physical therapist and unlike conventional backpacks or messenger bags, BackTpack is an ergonomic bag that reduces pain, trains posture and encourages a healthy lifestyle. To win the BackTpack, answer the simple question below. Who is the physical therapist from Oregon that designed the BackTpack?